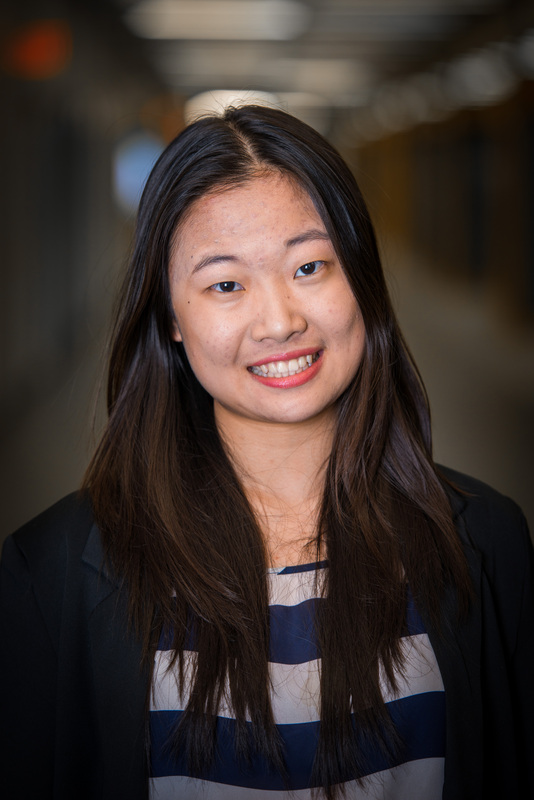 Crystal is an Immunology and Infections student, a second-year scholar at the Peter Lougheed Leadership College, as well as a student researcher. In the past, she has worked with children in a development program, with patients in a palliative care environment, and with international students as an English teacher. These experiences have allowed her to be more open to other perspectives and become resilient to challenges. Crystal is also actively involved in student governance, and she is currently serving as the 2017-2018 President of the Science Faculty Association, the Interdepartmental Science Students’ Society (ISSS). During her free time, Crystal enjoys travelling, dancing and spending time in the mountains!